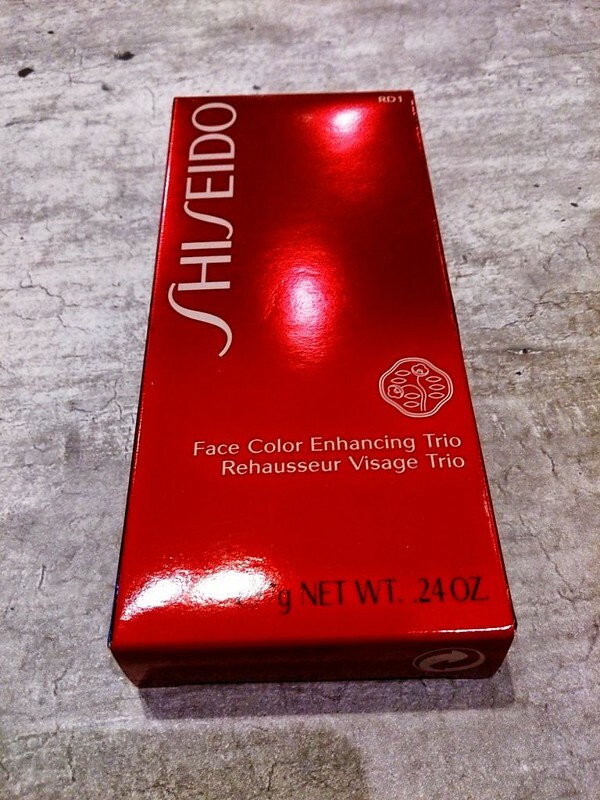 Shiseido Face Color Enhancing Trio in Apple – It looks so pretty! of you gals have struggle looking for that perfect wearable red blush? 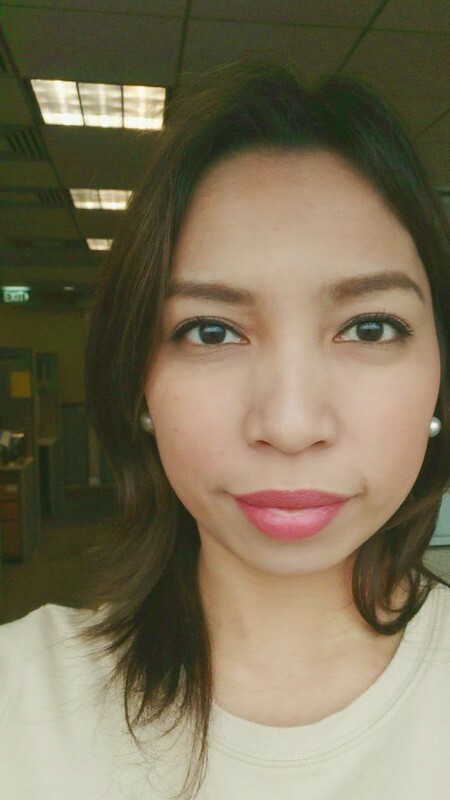 Especially for Filipina women, it’s hard to find that red cheek color that’s flattering for our complexions. Most blush-ons are too strikingly red that you need skillful hands to put it on ever so lightly and takes effort to make it look natural. 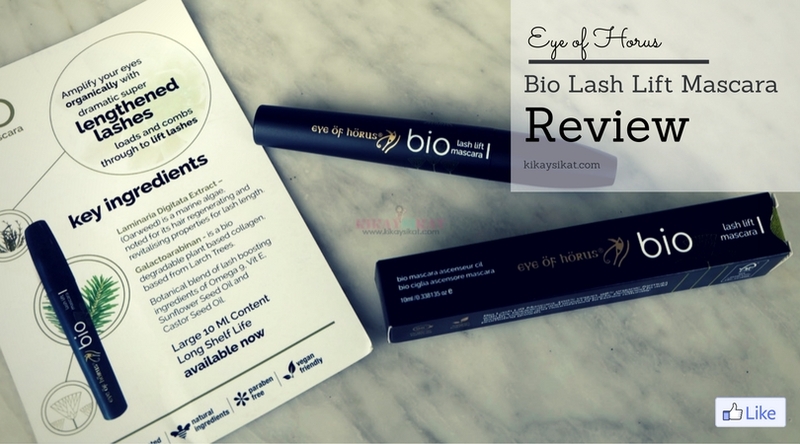 Scroll down below for full review, swatches, and tips down below. With a reasonable minimum of 3 colors and textures, the effects of “complexion,”“dimension” and “harmony” can be skillfully achieved for a glowing and lively impression. 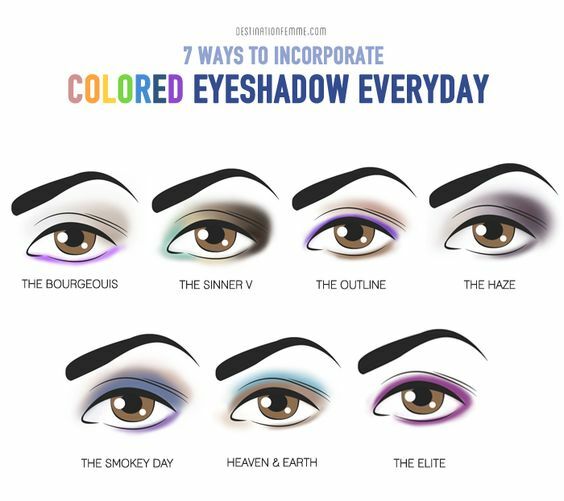 ● Shades can be used individually or blended together. And with the “Contour Craze” that’s going on with the makeup world, wouldn’t it be nice if we had something that has everything we need in one handy product? The super soft brush that’s included. 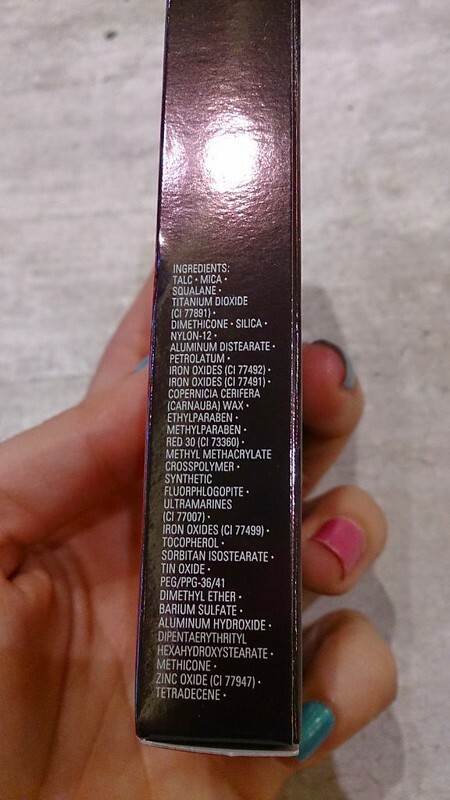 Don’t we all love multipurpose makeup? 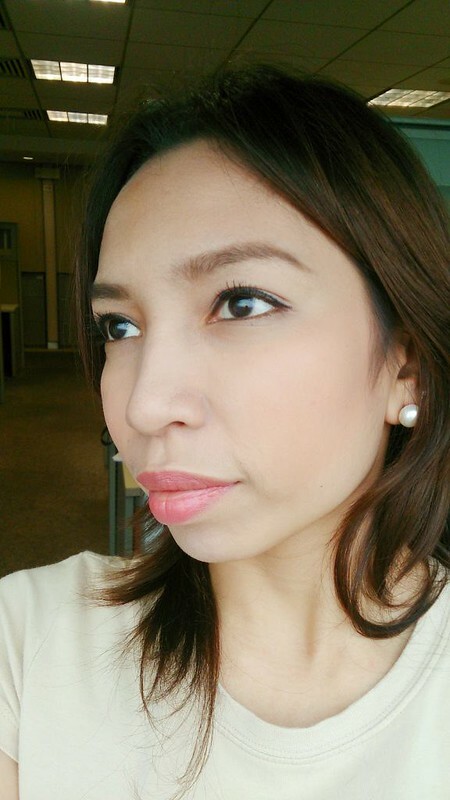 Shiseido’s Face Color Enhancing Trio does exactly that. You get a natural looking highlighter, bronzer, and blush in a single makeup palette. 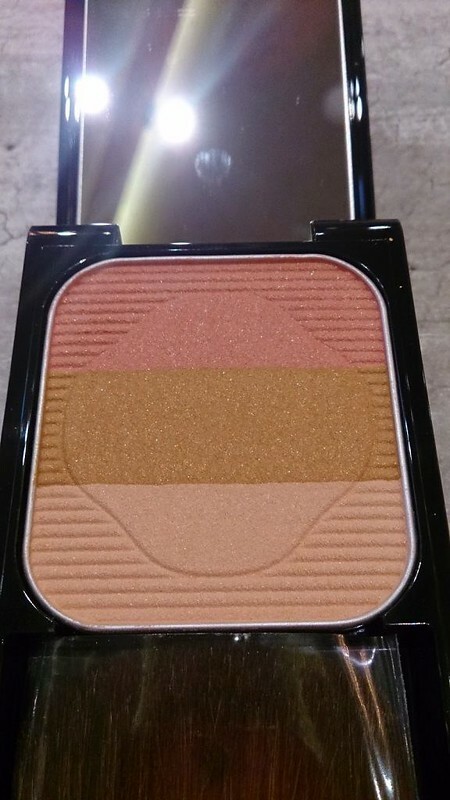 Their blush has a soft texture that can easily be worn by ladies who are not used to putting makeup since it’s very easy to blend and not make mistakes. Hey you can even put it with your eyes closed! The red blush is very muted with slight shimmer it also speaks of a warm pink undertone so it’s perfect both for morenas and mestizas. The brown bronzer is leaning towards the yellow end of the spectrum while the highlighter is a neutral light beige. For those with really fair skin, I don’t think the highlighter will work best on you but you can use this to blend both the blush and the bronzer. 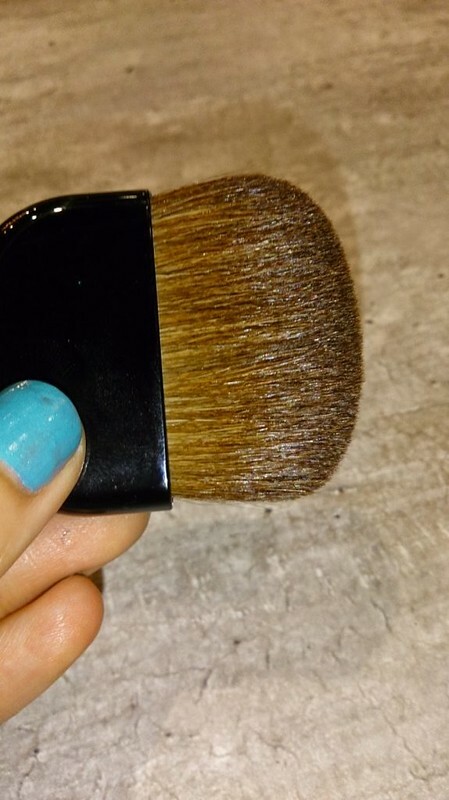 The brush included is unlike any other brush included on most products since you can actually use it! 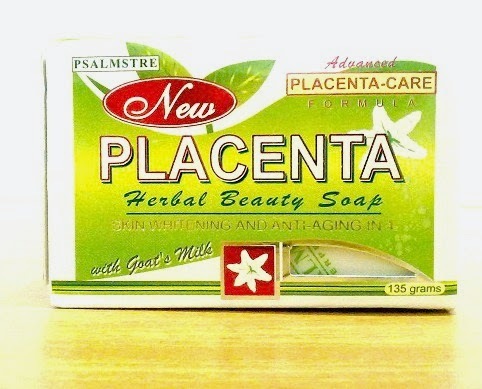 It’s soft, well-made and picks up product very well. 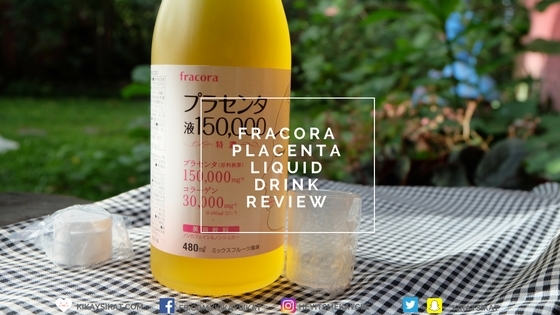 Will I buy again? Wish I may, wish I might. I might get another color, the plum looks nice and may suit my olive skin tone better. If you’re looking for one blush to use on a daily basis, I suggest this one. To use the colors together, just sweep and swirl the brush like crazy! Smile and brush towards your face.I actually posted an infographic on the best way to put blush-on for your face shape? That where you can print it out or save on your mobile device for easy reference anytime anywhere. I put mine on the apple of my cheeks and swept upwards, then blend blend blend so that there’s no visible lines or streaks. 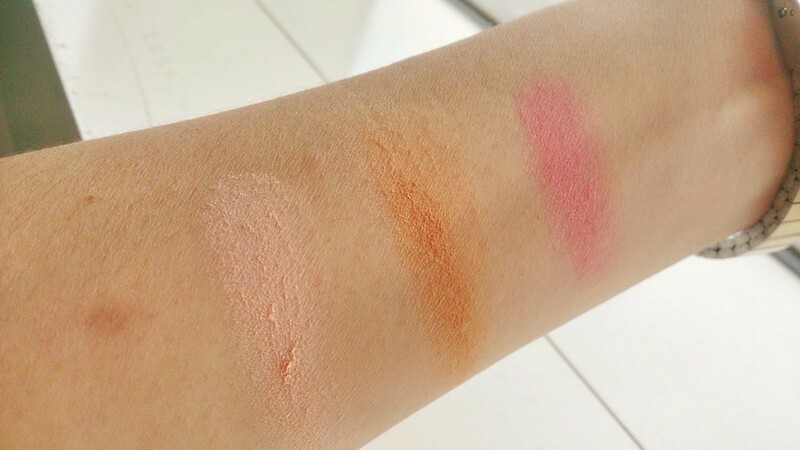 It’s hard to make a mistake using this blush because of its texture. 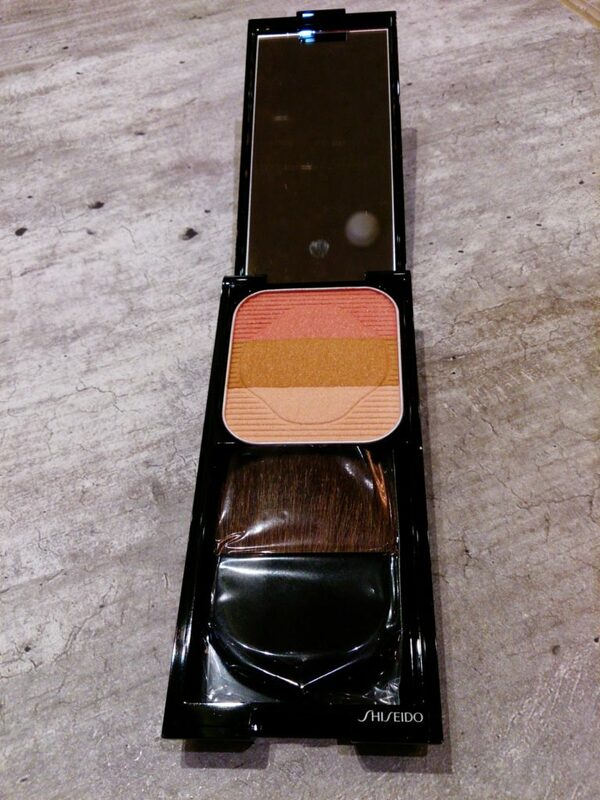 Shiseido’s blush-on is sheer, blendable, and can be layered. But make no doubts, sheer does not mean lack of pigment.